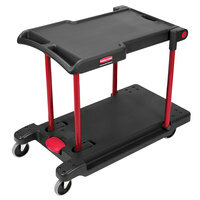 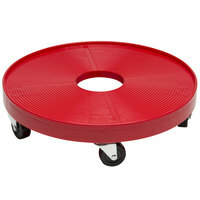 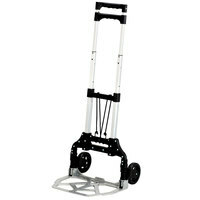 Protect your employees’ backs and overall health by supplying your warehouse, restaurant, grocery store, or other establishments with a dolly hand truck. 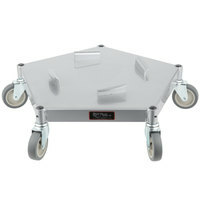 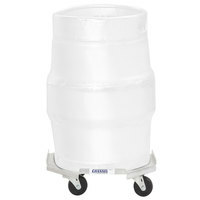 These trucks allow users to move, lift, and transport heavy kegs, pails, and boxes easily and efficiently. 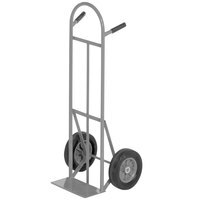 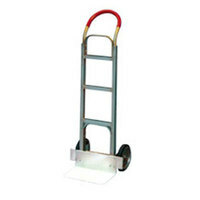 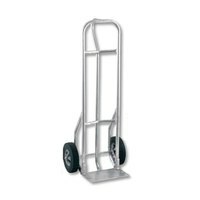 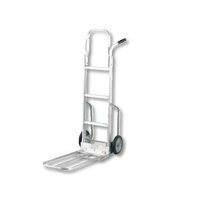 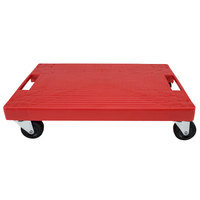 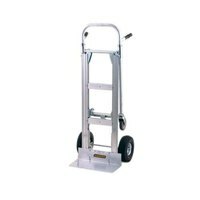 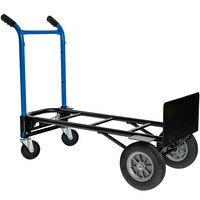 Whether you’re moving products from the loading truck to a closet or from the storage room to the display shelf, a dolly hand truck will make any transporting process easier. 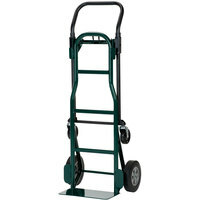 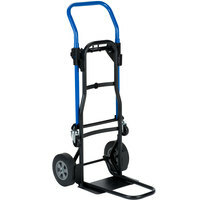 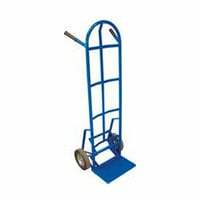 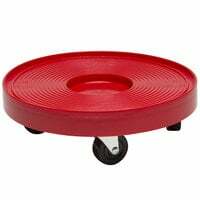 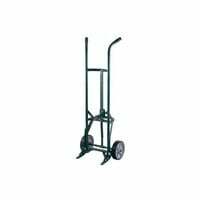 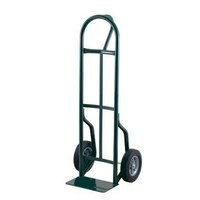 Available in a variety of sizes and styles, we’re sure to have the perfect heavy duty hand truck for your establishment’s needs. 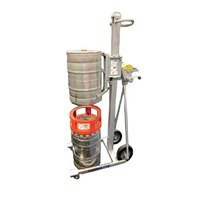 We have everything from hand trucks to move heavy appliances, such as dishwashers, to keg trucks that are ideal for breweries and beer outlets. 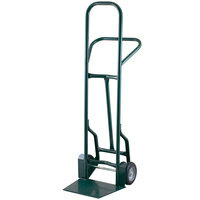 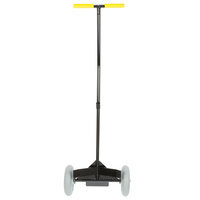 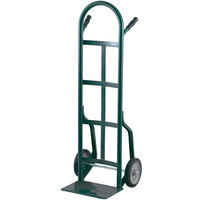 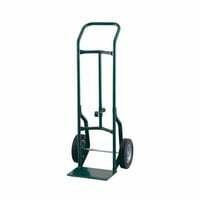 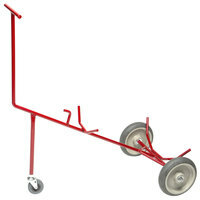 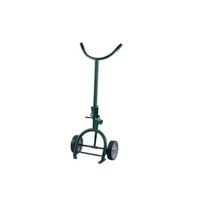 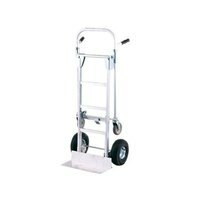 All of these hand trucks are built from extremely durable materials, lasting you years of continuous use. 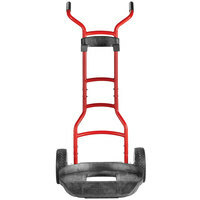 14 110 - 250 Lb. 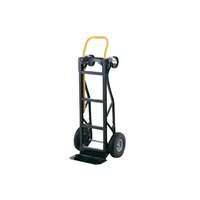 36 300 - 500 Lb. 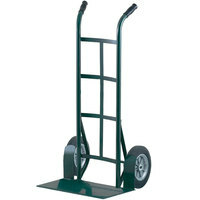 232 550 - 850 Lb. 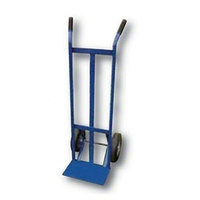 72 900 - 3500 Lb.